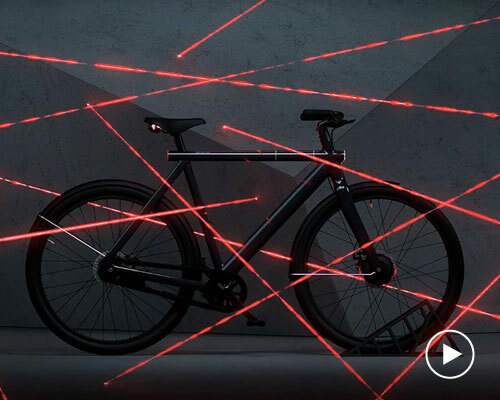 the bike has a rider recognition function that allows you, unlike a thief, to pick up and go when you want and where you want. 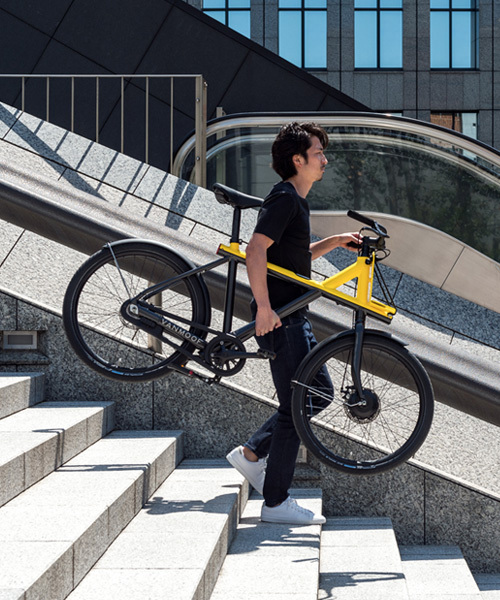 the launch of the electrified X marks the debut of vanmoof in japan, and fittingly, the electric smart bike is designed to be apt for commuting on the streets of tokyo. 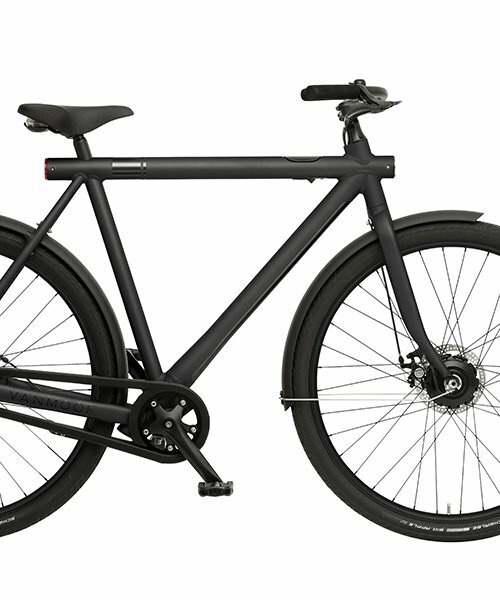 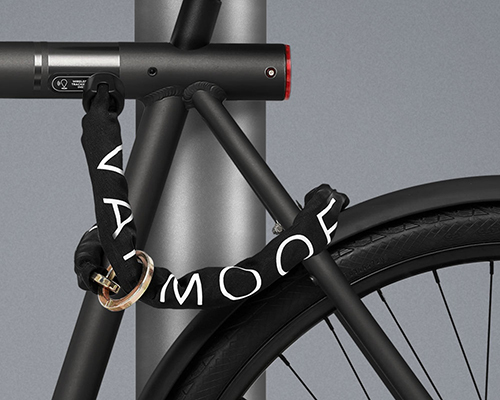 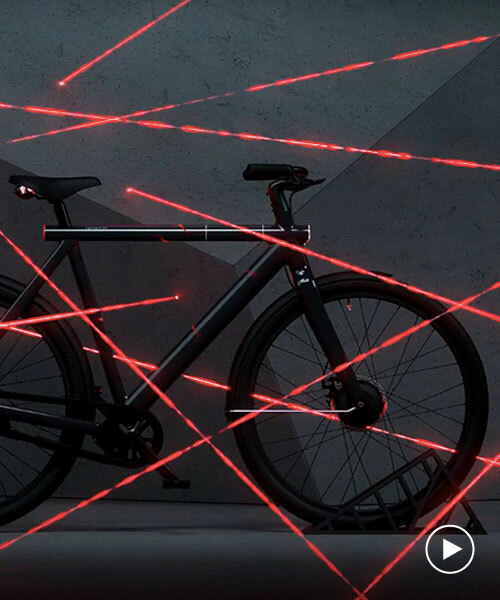 vanmoof is introducing a ‘peace of mind’ guarantee: if the bike is stolen, a recovery team will use the bike’s anti-theft tracking technology to locate and return it its rightful owner. 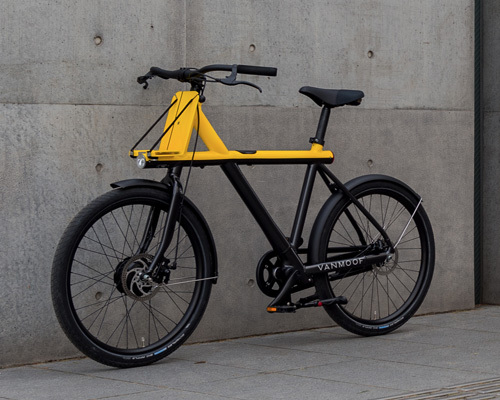 ’electrified S’ neither looks nor sounds like an electric bicycle, and features bluetooth connectivity that allows owners to change speed settings and tracks the bike’s location using built-in GSM. 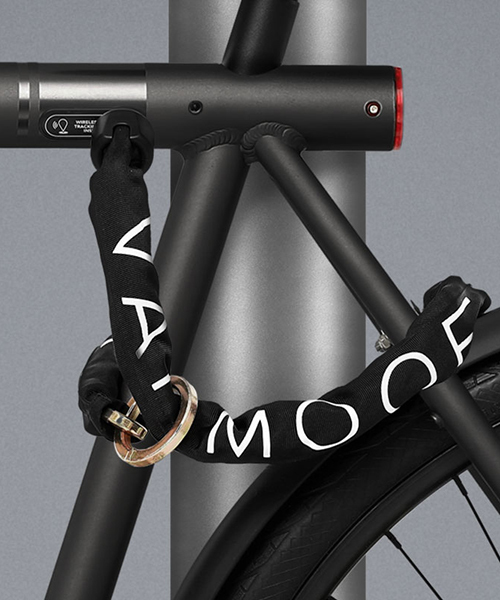 weighing just 11kg, the urban compact cruiser incorporates a smaller version of vanmoof's trademark liquid coated aluminum frame. 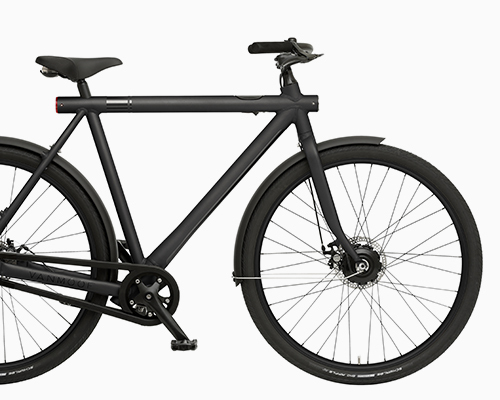 capable of achieving 30km to 60km solely on electric power before having to recharge, the vanmoof 10 is designed as the world’s first intelligent commuter bike.